Massoudah Faiz graduated with honors from Gwinnett Technical Institute’s Dental Technology Program. 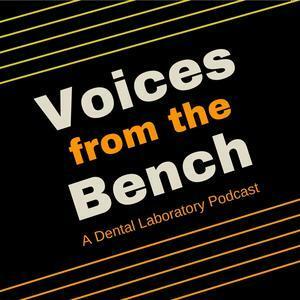 She worked with quality multi-specialty dental laboratories as a ceramist for five years. She then joined an in-house European dental boutique that catered to a renowned aesthetic and implant center in Buckhead, Atlanta. 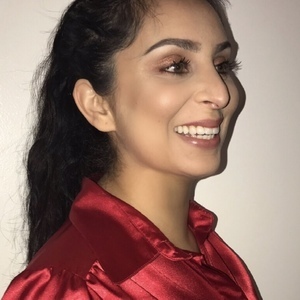 Faiz Dental studio was established in December of 2004, and she quickly grabbed the attention of several clients within a short period of time. She is currently working in an in house office where she is able to work shoulder to shoulder with the doctors. She also make herself available to her off site clients for more complex cases. Her unique service of customizing restorations chairside is the key component of her business. Continuing education is a huge part of Massoudah's life, and she is a regular attendee at most hands on dental courses. Massoudah embraces new challenges as she believes that is the basis of personal and professional growth. Massoudah Faiz has been a guest on 2 episodes.